All Apartments Rented - Motivated Seller - Make an Offer. 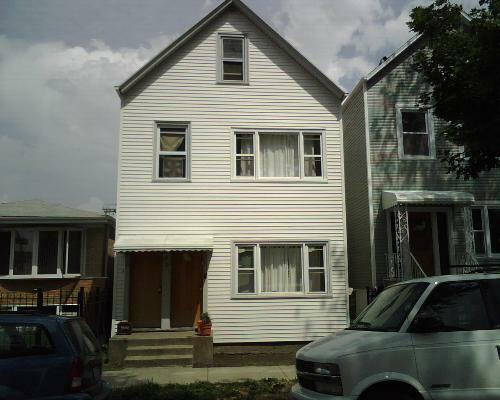 Very large 4 flat with two 4 bedroom units and two 2 bedroom units. Individual heating and tenant owned A/C units. All freshly painted. Hardwood floors. All new windows. Attic area with bathroom. All expenses paid by tenants. "New Roof February 2008 With Warranty"
Listing provided courtesy of Royal Realty, Inc..